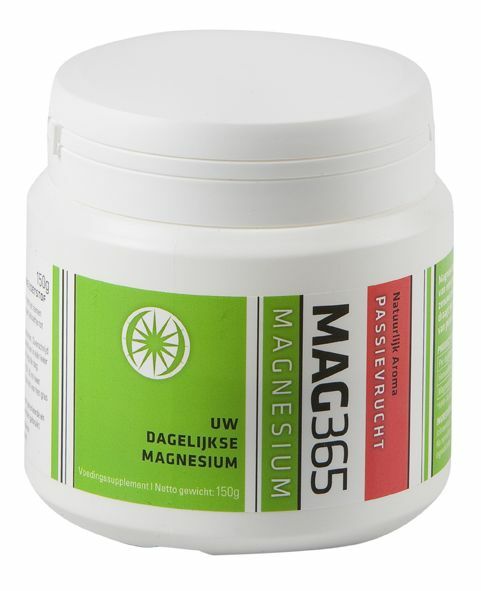 MAG365 is magnesium carbonate + citric acid in powder form. Magnesium is an essential mineral that supports the normal flow of energy in the body. In addition, magnesium helps to keep the teeth and strongly supports the bone and it contributes to a proper electrolyte balance. 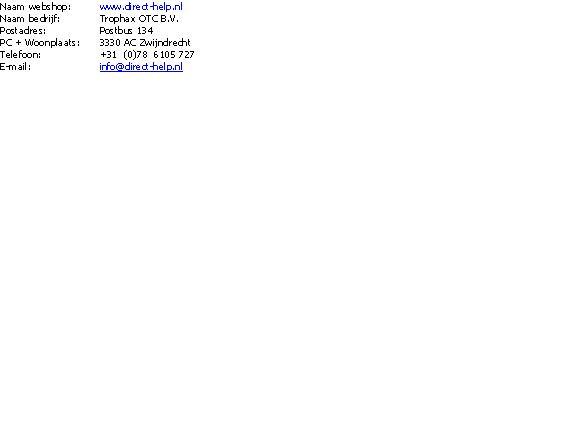 Magnesium is also important for a good functioning of the nervous system and is important for normal muscle function. Add hot water to two teaspoons MAG365 - powder (daily dose) because there is an ionic form of magnesium, namely magnesium citrate.. This ingredient is a highly absorbable form of magnesium with high availability. Same as the natural version, but flavored with natural flavors and sweetened with Stevia glycociden. For people who want something different from the mild citrus flavor of MAG365. 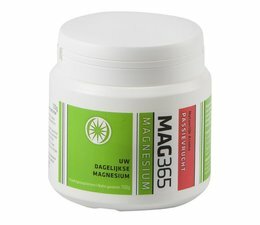 MAG365 is a new magnesium-supplement on the market. It consists of two ingredients: magnesium carbonate and citric acid. When hot water is added to the powder MAG365, there arises magnesium citrate, a highly absorbable form of magnesium. Various scientific studies have shown that magnesium citrate has a high bioavailability. The MAG365 products are available from independent drugstore, pharmacy, health food stores, vitamin shops and various shops.